You'll need them all. Bring your tools to make this a great family home once again. 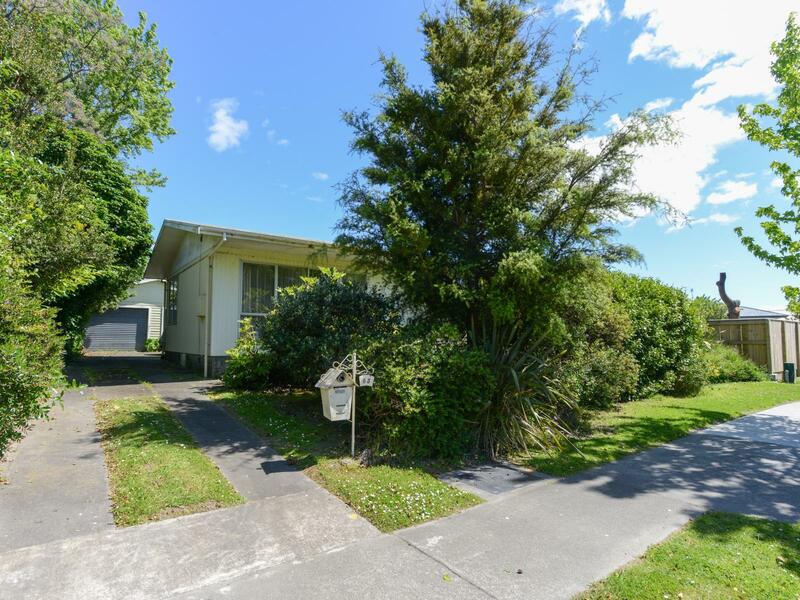 Close to schools and shops in a great part of Tamatea. This three bedroom solid 70's build with a double garage, will suit any first home buyers who aren't afraid of some work. This will allow somebody to reap the rewards of the work required. The backyard is a decent size, with fruit trees and a vege garden that needs some TLC. A great home to add value to, come and see if you've got what it takes. If you're up for a challenge, then I've found it. Come and check it out at the open home or call me for a viewing.